Research by NEOGOV, NASCA, and Accenture underscores why it’s time for state organizations to take bold action to compete for talent. Download this report and learn how to attract the best talent! State governments have always had to compete for talent. Now the challenges are reaching a fever pitch thanks to demographic and social forces. New research from NEOGOV, in collaboration with its partners, suggests that as the public and private sectors battle for talent, government is falling too far behind in preparing for the workforce of the future. 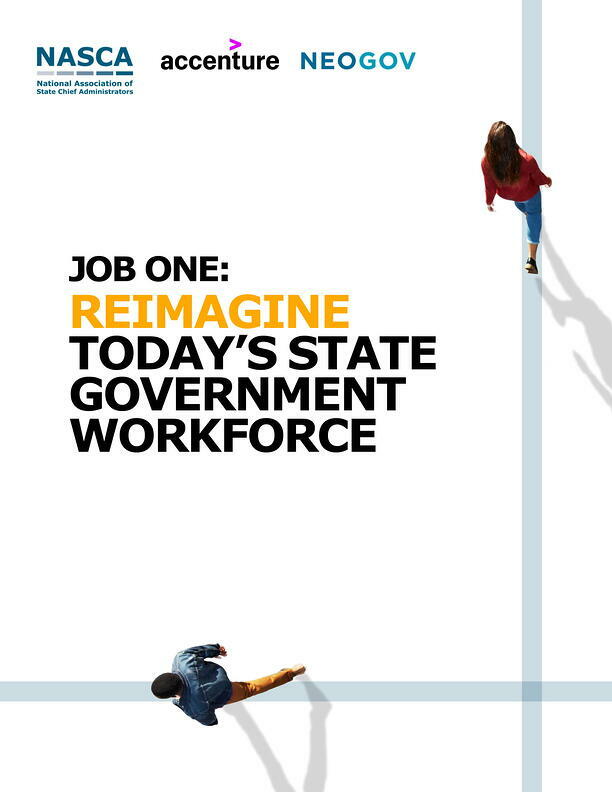 To close the gap—and attract the best talent—government organizations must start making bold moves today. Download the report and learn the recommendations for more vigorous, focused action to start closing the talent gap.